The East of Asheville Studio Tour is a great way to meet local artists as they invite you to the studios where their art is created. The free self-guided studio tour takes place twice a year, in Spring and Fall. You can visit as many of the studios as you like over a two-day period. The next studio tour will be October 15-16 (10am-6pm), coinciding with American Craft Week, and includes artists in Black Mountain, Swannanoa, Fairview, East Asheville and newly added Old Fort. There are 35 stops on the tour, with a chance to see such art as pottery, sculpture, fiber, paper, painting, woodworking and wood sculpture, basketry, mixed media, jewelry, iron and steel, glass and more. We think the EAST event is fantastic and we’re happy to be counted among their sponsors. 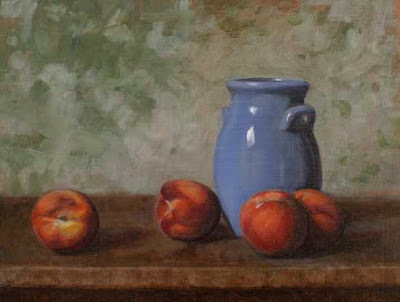 For more information, including artist backgrounds and a tour map, see www.eaststudiotour.com. This entry was posted in Uncategorized and tagged art, Asheville, Black Mountain, festivals and special events, Old Fort / Andrews Geyser, Swannanoa by Inn on Mill Creek. Bookmark the permalink.